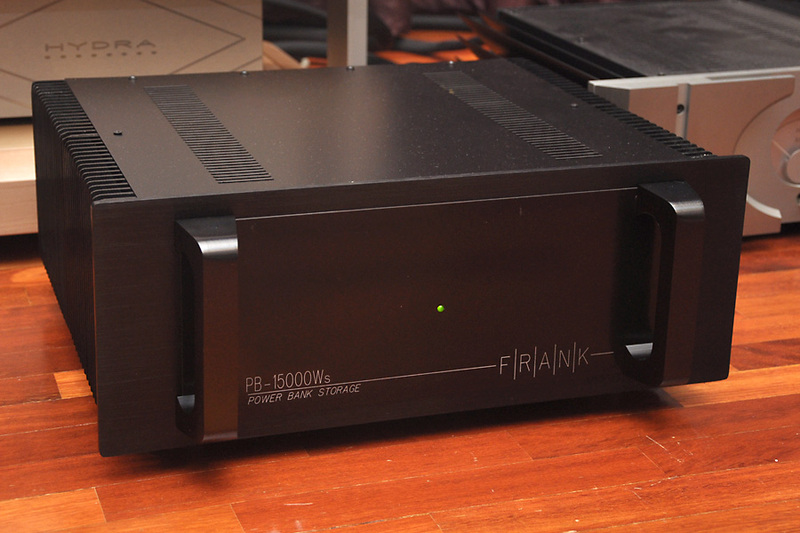 The Frank PB-15000Ws Power Bank Storage has been making waves in the Malaysian audiophile community for a while now. What is remarkable is that the raves for the Power Bank are not limited to a certain group, everyone, from the ultra high End to the entry level, is not immune to the Power Bank’s efficacy. 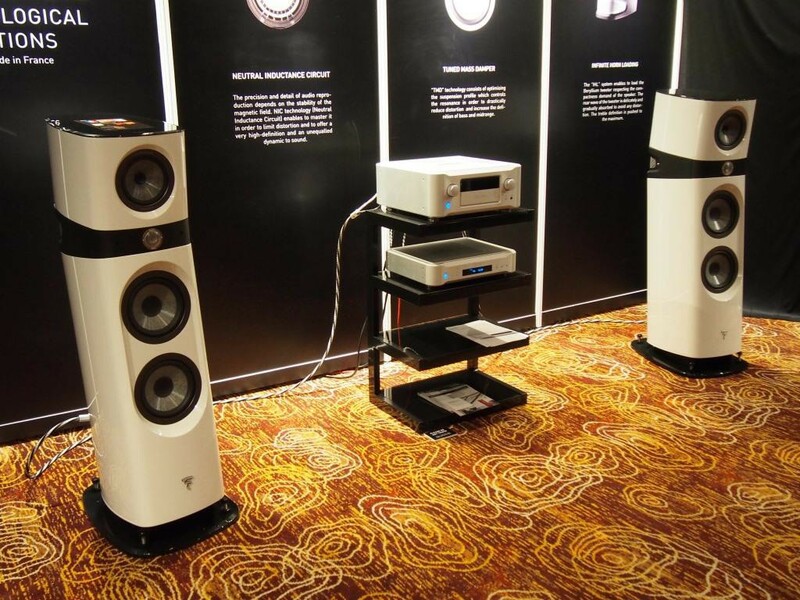 Among them are users of flagship systems such as Wilson WAMM, Wilson Alexandria XLF, Wilson Alexandria 2, and EgglestonWorks Ivy Signature. You can”t get stronger endorsements than these. It is apt to call the Frank PB-15000Ws Power Bank Storage a rare phenomenon in hifi. 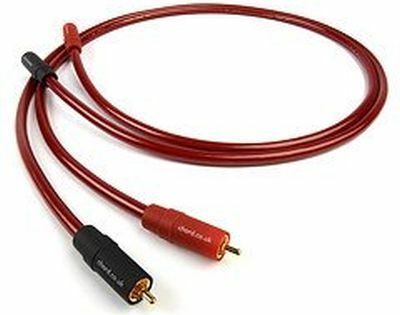 I myself have never come across any hifi component that could so unite the opinion of such a wide spectrum of audiophiles, who not only praise it but also put their money where their mouth is by installing at least one unit of the Power Bank in their system. Many are so enamoured that they do not stop at just one, but have gone on to their second and even third units. The Power Bank”s effect apparently is cumulative, and its creator Frankie Voon mentioned that in his experience 3 units seems to be the magic number for optimum performance. The demand for the Power Bank has been outstripping supply, so it was certainly my good luck that Frankie agreed to send me a completed unit temporarily for this writeup. 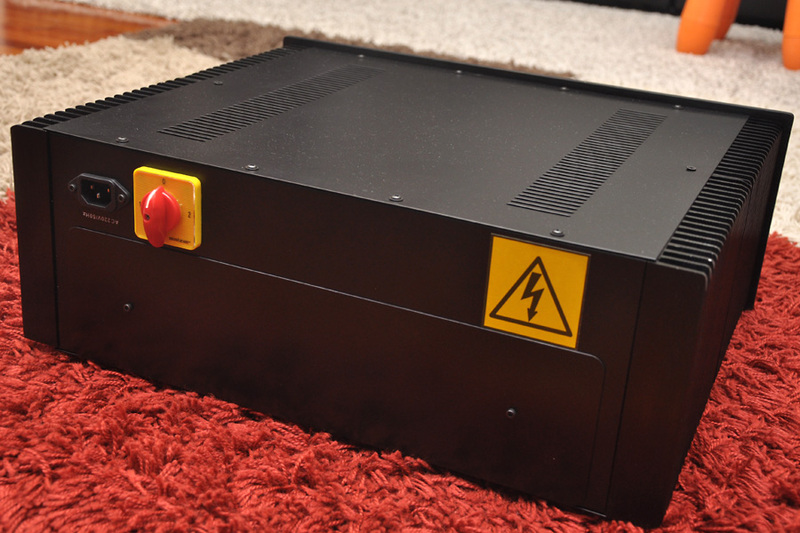 The Power Bank is built into a very sturdy chassis that is suitable for a power amplifier. 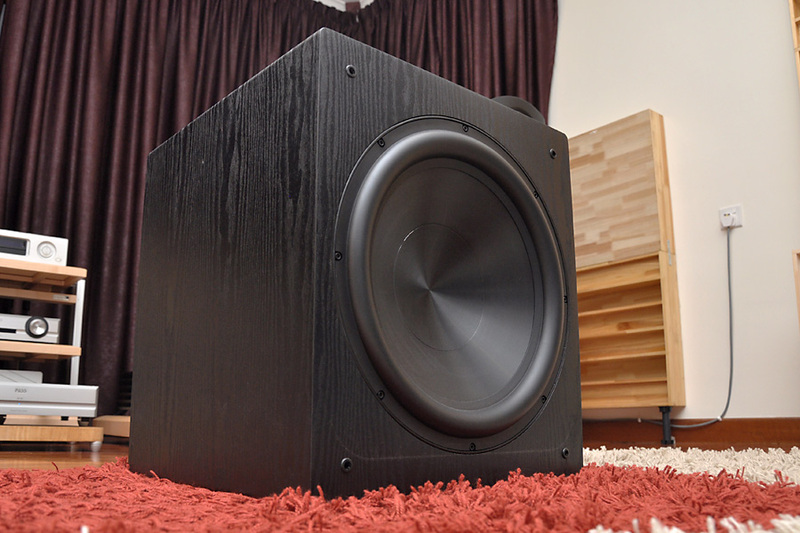 It had to be, as the finished product is as heavy as or heavier than many power amplifiers. Weighing in at a substantial 38.5kg, moving it is a 2-person job. The side fins on the chassis are purely decorative as the Power Bank remains absolutely cool to the touch even after many days of being left on continuously. The Power Bank is installed parallel to the electrical circuit feeding your system (meaning none of your hifi components is plugged into the PB). 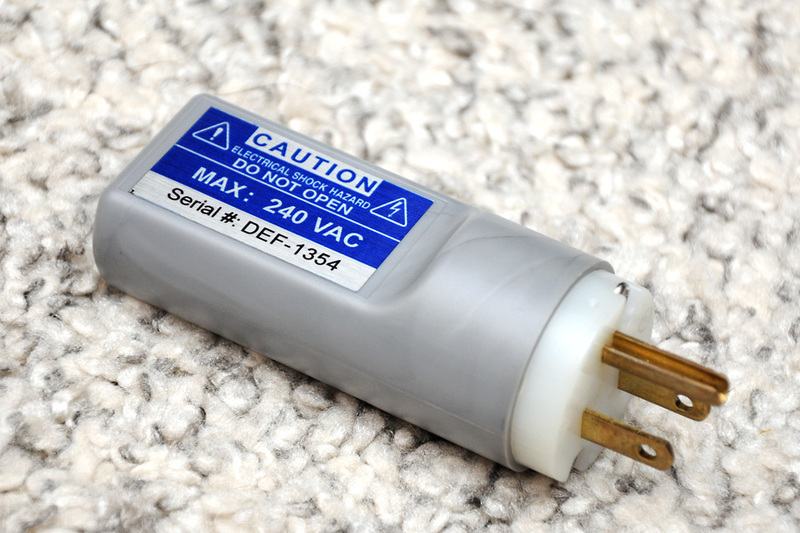 There are 2 versions, one that is directly connected into your house’s power supply board, to one of the MCBs; and another version that can be plugged into a wall outlet near your system. Frank told me that the former is better, the latter version is only about 70% as effective. I got the latter version as it involved less work to install for the purpose of this writeup. I was advised to let the Power Bank plugged in for a few hours to a few days to bring out the Power Bank’s full effect. 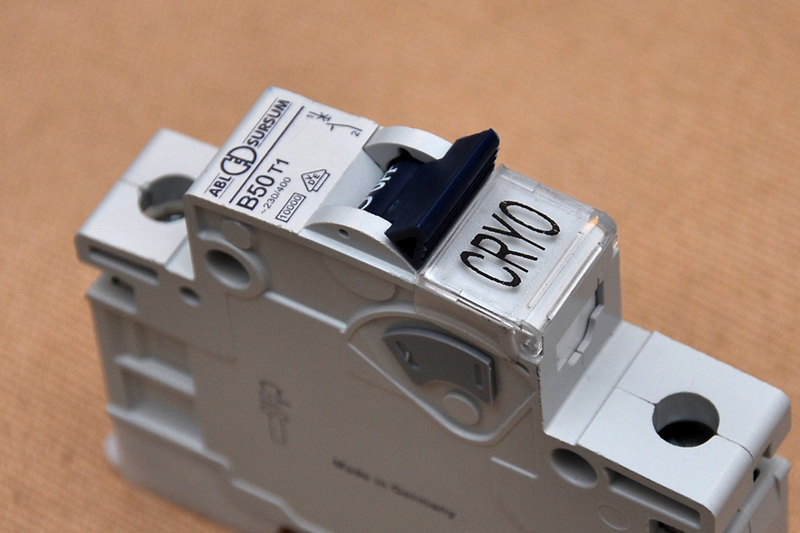 There is a switch at the back panel that switches the Power Bank on/off and for selecting different electrical phases. After leaving the Power Bank on overnight, I sat down for first listen. Normally, at my place, the sound quality between night and day, while not “night and day”, shows quite a bit of difference. At day time, the sound is cleaner and showed better coherence. With the Power Bank, during the first listening, which was done at night, showed that the sound quality difference had diminished a lot. The second effect that caught my attention was the black and silent background, which allowed the sonic images to stand out and proffered much better dimensionality and focus for the soundstage and images. These effects held true in every one of my listening session. The Power Bank was acting very much like an excellent mains treatment products in this regard. A longer acquaintance with the Power Bank also showed its other effects on the sound quality – bass was slightly stronger and better defined, the little nuances in the music became more pronounced and easier to hear, the sound became just that little more articulate. Musicality was the main beneficiary. The Power Bank also softens the sound (as opposed to ‘hardening’ it), giving the music a more flowing quality. The treble especially, became tame, and had an almost languid quality, which I believe will benefit tremendously systems that sound aggressive, hardened or bright in that region. Your system will not be fatiguing during long listening sessions. With so many audiophiles adding the Power Bank into their system, I’d think that the Power Bank’s effect is rather universal, it is not system dependent or location dependent. Will the Power Bank also capture your audiophile heart like it has done to the others? Well, try to listen to it yourself. Call up Frankie, discuss with him and see what arrangement you can strike up. But be forewarned, as many are waiting for their unit, patience is a required virtue before you get to savour the charm of the Frank Power Bank PB-15000Ws. The price for the Frank Power Bank PB-15000Ws is USD2,600/unit. 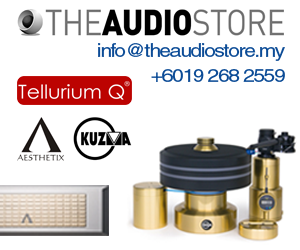 Call Frankie Voon at 6012-2981011 to discuss or visit http://fveuroaudio.wix.com/audio.